Booklet and brochure printing service - perfect binding. Free delivery. Short run and long run booklet & brochure printing. 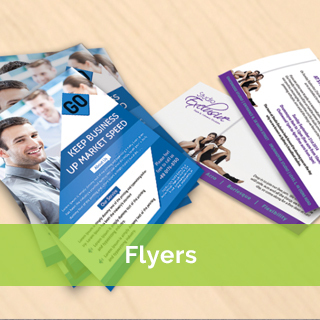 Fast flyer printing service. 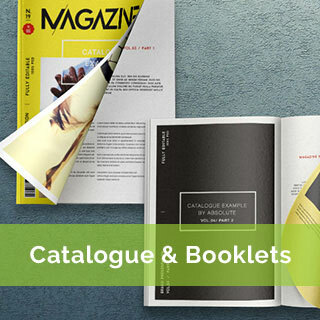 Catalogues and booklets – perfect bound – this form of booklet printing is a favourite of wholesalers and manufacturers. Very useful for quick reference and serves as a constant reminder of your business. Suitable from around 48 pages depending on weight of paper.Catalogues and booklets – saddle stitched (stapled) – Suitable for up to 72 pages depending on weight of paper. 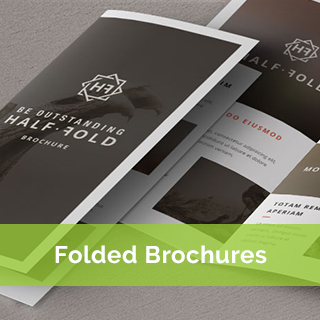 Absolute Colour for catalogue and booklet printing services Sydney and Australia.Folded brochures – Our brochure printing services are probably the most ordered printed marketing collateral. Easy to distribute via letterbox without an envelope or included with other items when mailing.Flat flyers – Our flyer printing service – most clients order flyers printed on gloss art but other stocks available such as uncoated laser bond, matt art and more.